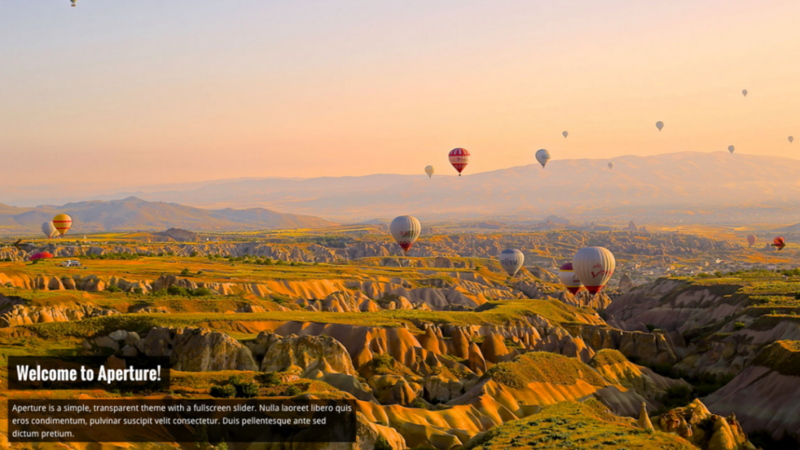 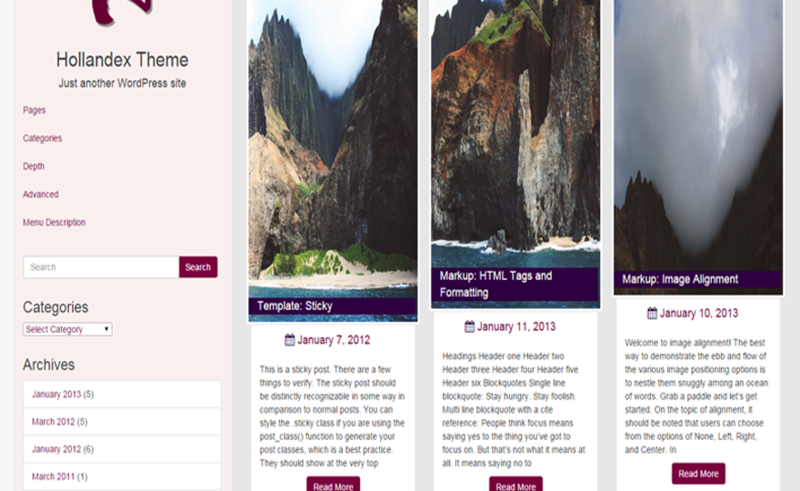 Aperture is a simple, responsive theme with a fullscreen slider. 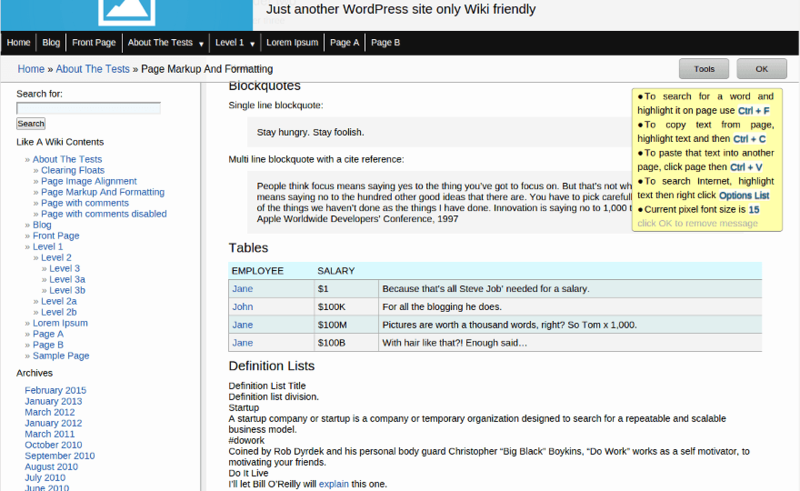 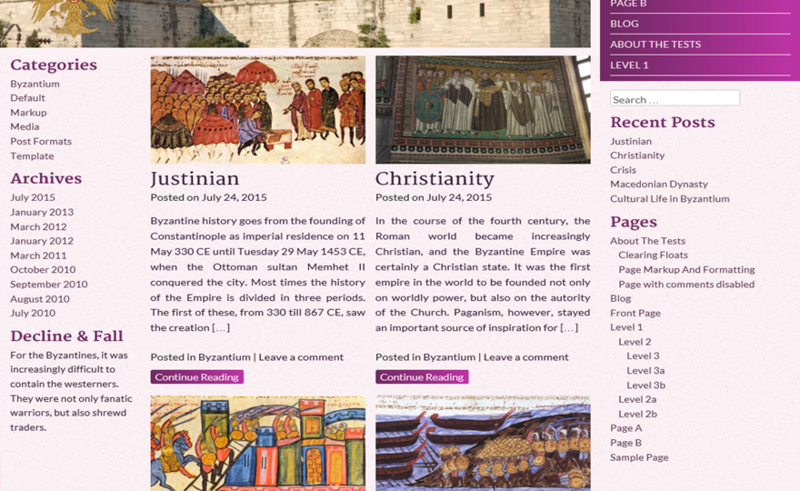 Byzantium is a responsive theme meant for blogging and based on Underscores and Foundation. 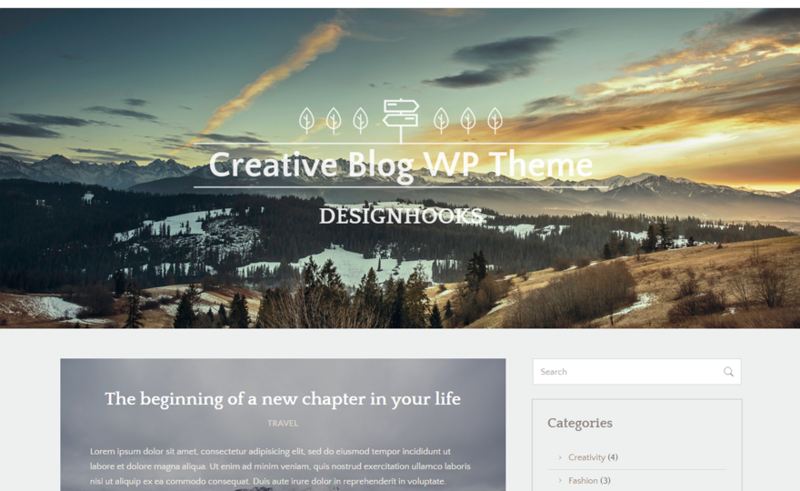 If you want to modify the theme for your purposes, get in touch with me and I will see what I can do for you. 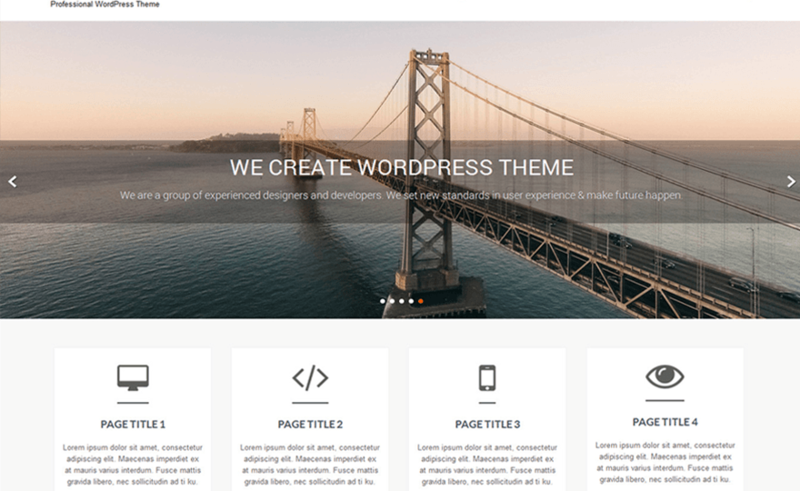 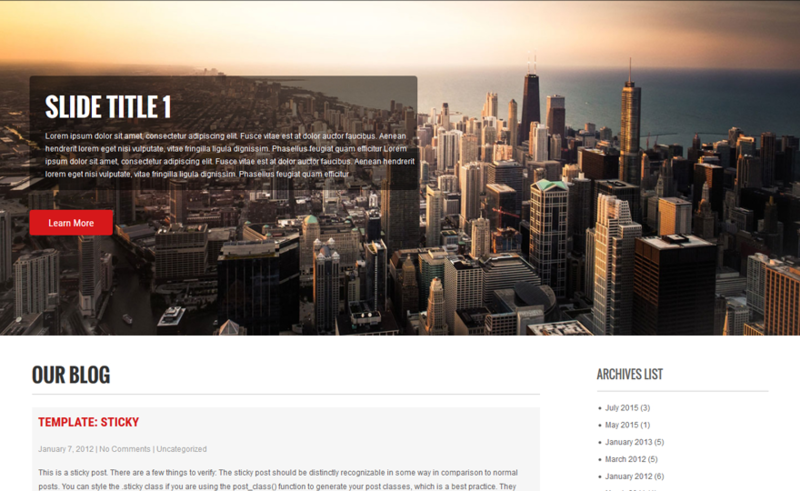 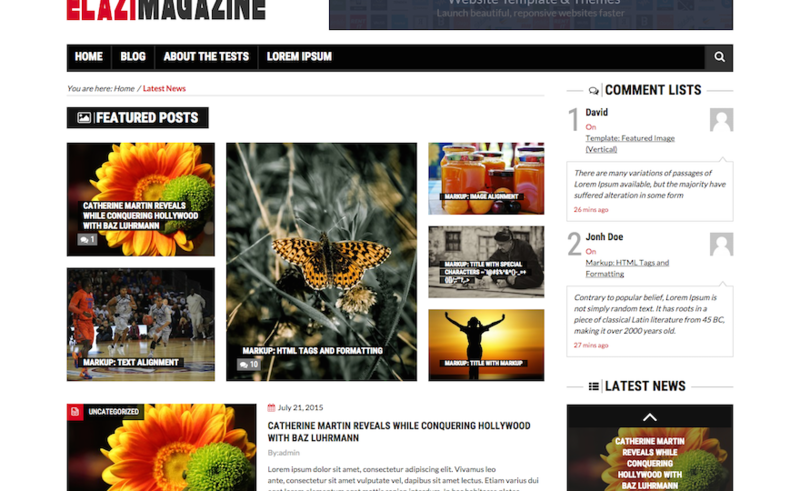 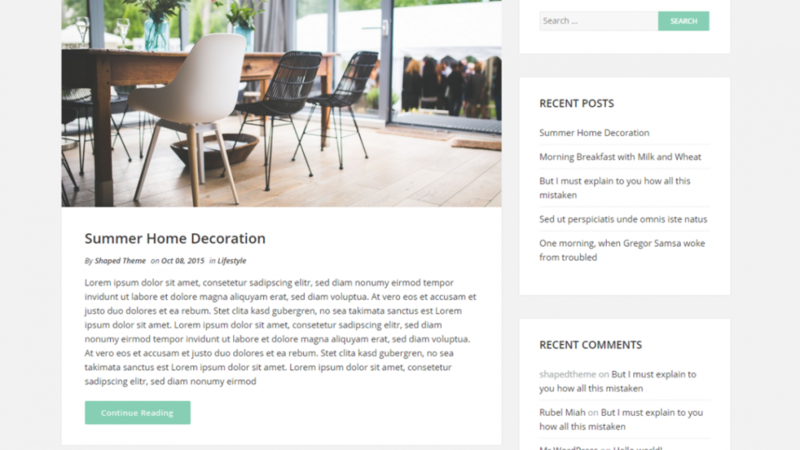 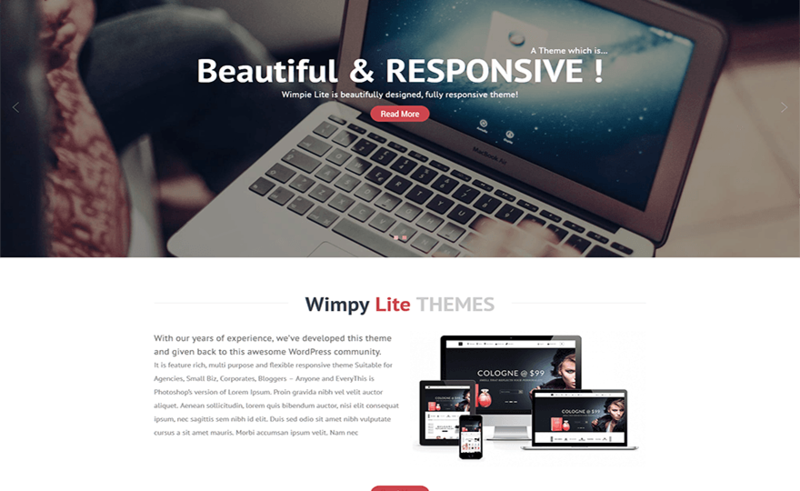 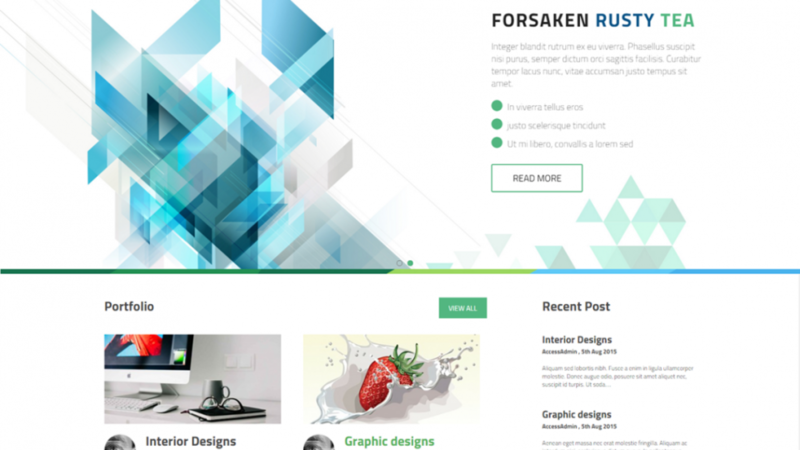 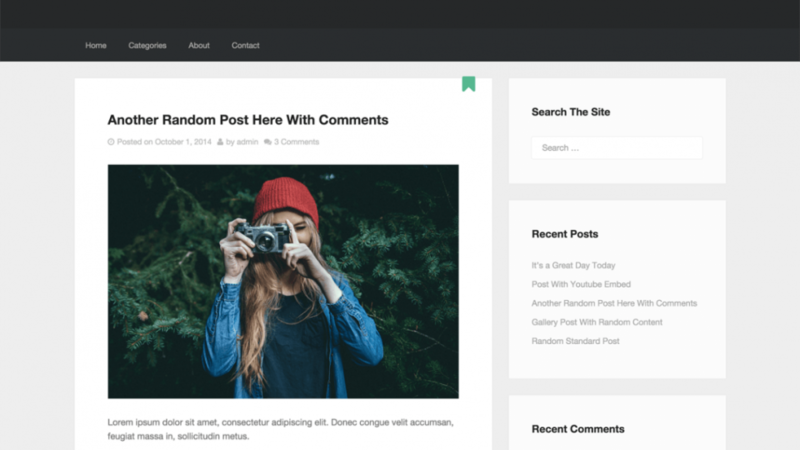 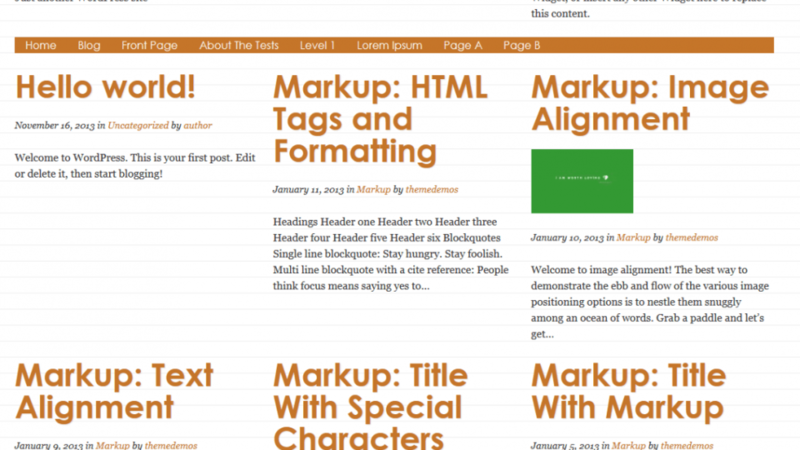 Very Simple Responsive Theme For blogs and magazines. 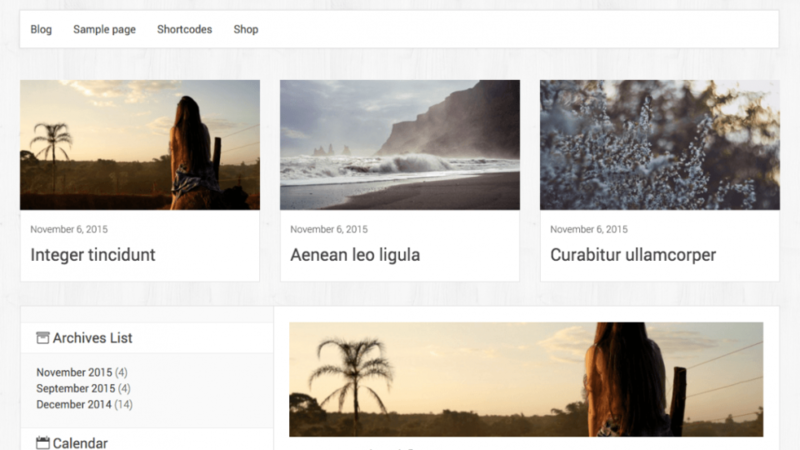 Also Perfect For Photography blogs. 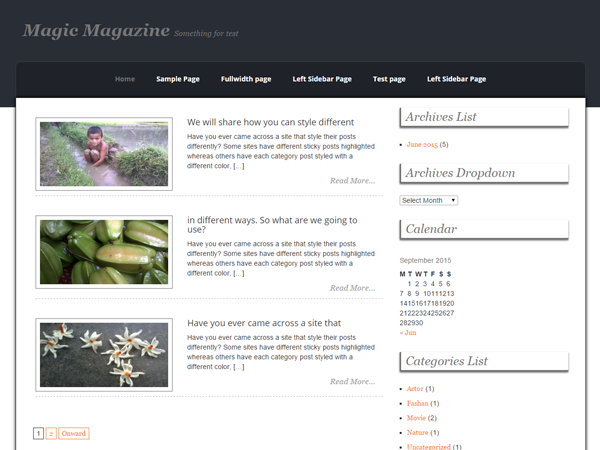 Makes Extensive use of Featured images. 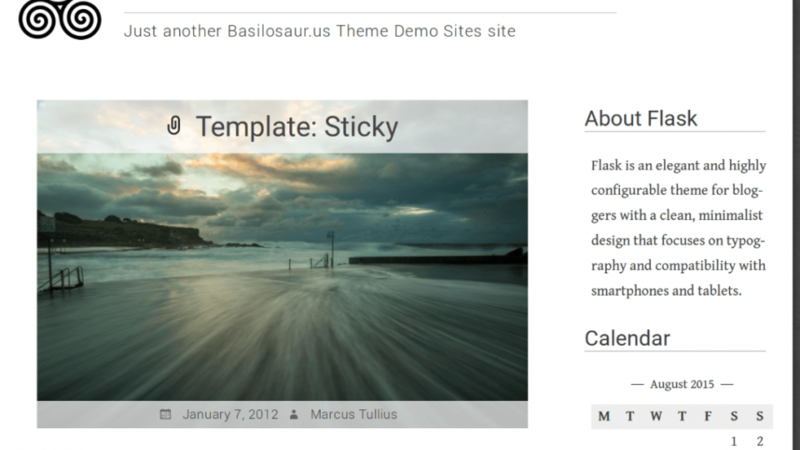 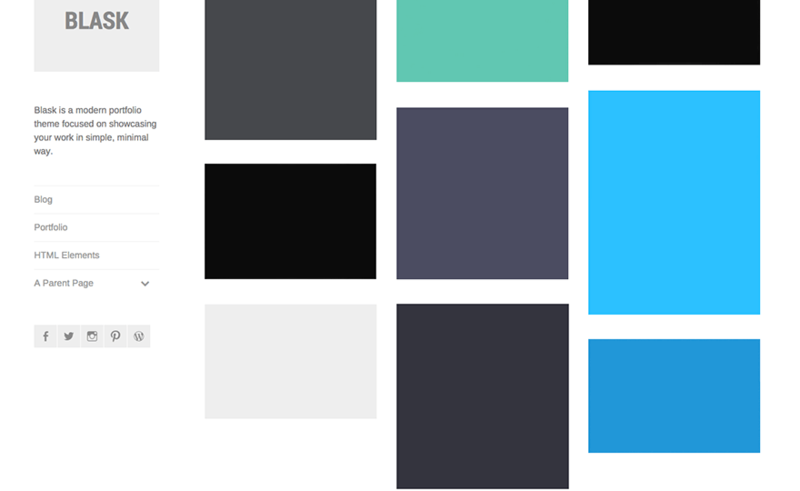 Blask is a modern portfolio theme focused on showcasing your work in a clean and minimal way. 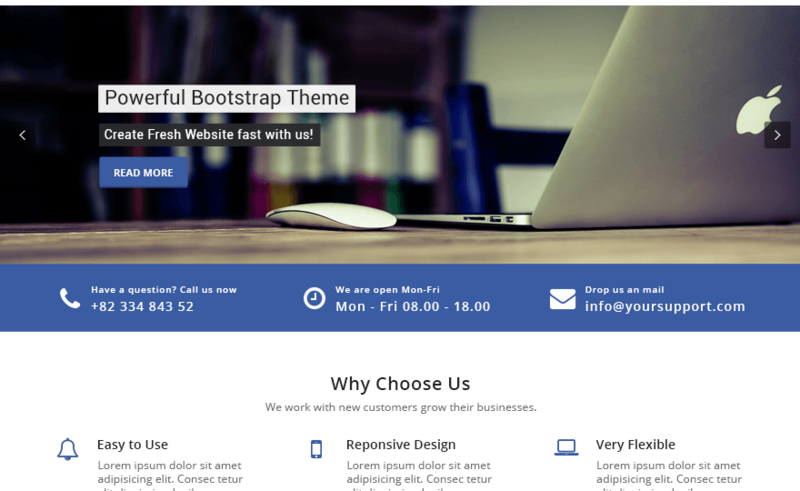 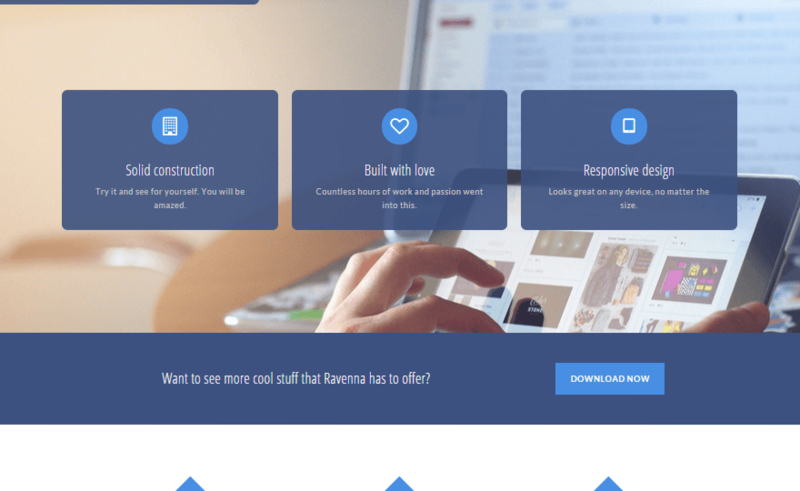 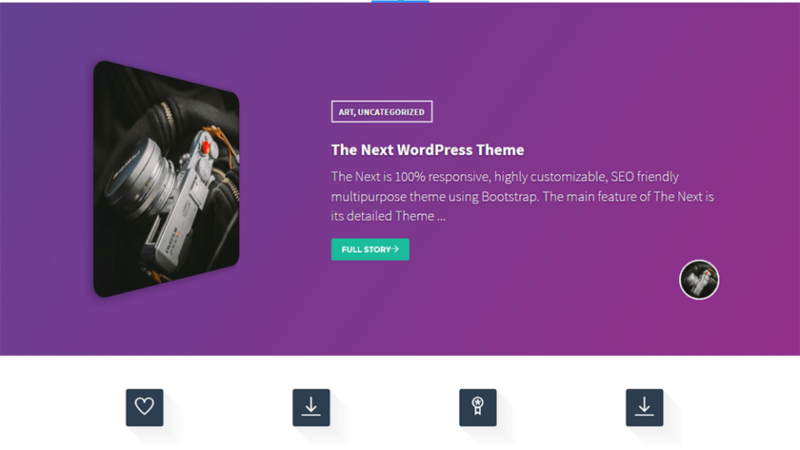 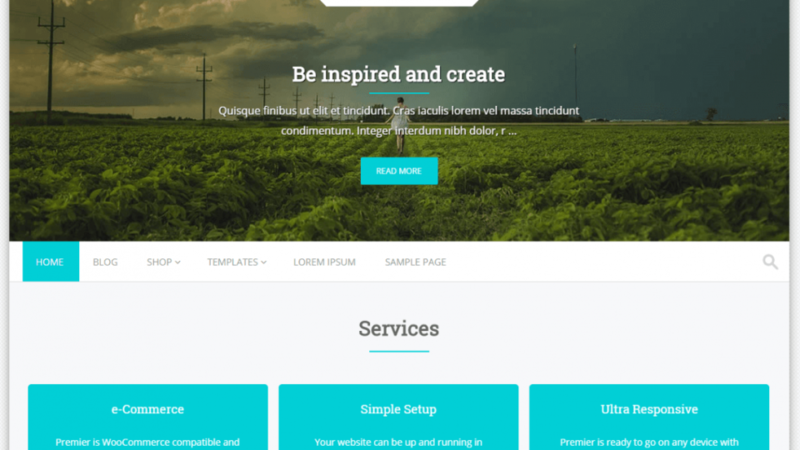 Responsive ready bootstrap supported flat design bolg theme.